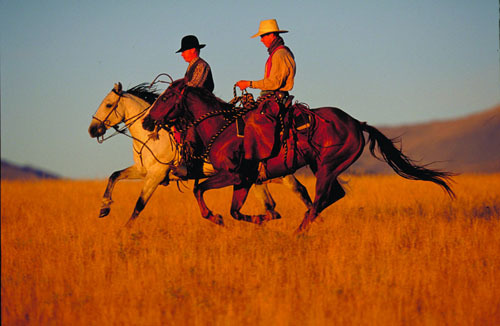 At Ranch Rider the emphasis is on the personal touch and finding the perfect riding adventure for our clients. One of the only independent specialists, our professional sales team is able to offer knowledgeable advice on our complete collection, giving you peace of mind when booking. Fuelled by a passion for riding, we’ve also taken the time to visit each individual property, ensuring that your stay is the horseback adventure you’ve always dreamed of. And, if it’s a special occasion, you can depend on our staff to deliver when it comes to those all-important extras. With over 20 years of operation we have built close relationships across our entire collection, affording us the ability to develop bespoke experiences for everyone from solo travellers to families and groups. With functionality at its core, our website features invaluable resources to start you on your journey, interactive maps, picture galleries and summaries of our 60 strong portfolio listed online. Combined with our well-trained staff we can help you to fine tune your entire stay from the riding experience to upgrades and add on adventures to self drive itineraries. More importantly, you can book safe in the knowledge that all our holidays are ABTA and ATOL protected.